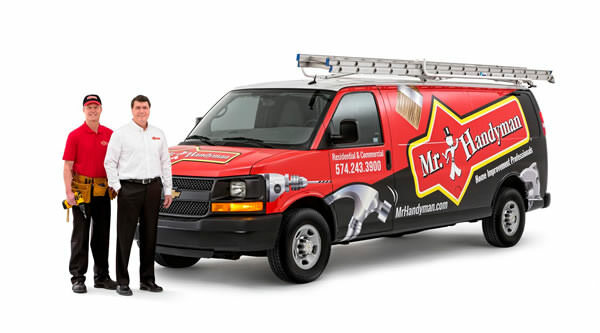 Mr. Handyman is a nationally-recognized industry leader in home improvements, repair, and maintenance, making us a well-known and trusted brand. 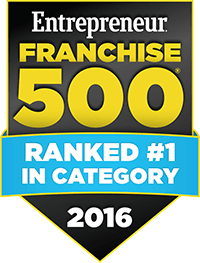 The primary focus of the team at Mr. Handyman is on helping our franchisees meet and exceed their financial, professional and personal goals. As part of Neighborly, our expertise lies in providing the right tools, support and environment to turn those goals and dreams into a reality. We see it happen every day. Why shouldn’t it happen to you? Nationwide networking support:You'll have over 120 fellow Mr. Handyman franchisees to consult with, PLUS the opportunity to meet up at Regional and National Conferences. That's a LOT of people to "talk shop" with. More than 100 million U.S. homeowners and commercial customers need help tackling their to-do lists. 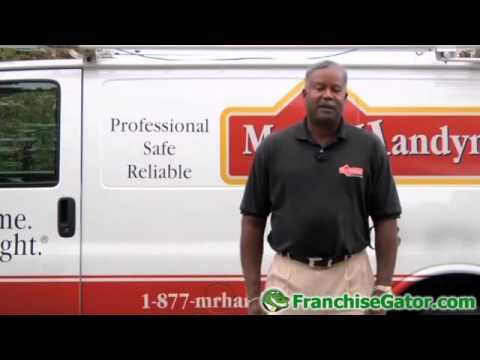 Mr. Handyman is a franchise leader capitalizing on the growing demand for reliable handyman services. The service industry is the largest segment of the largest economy in the world, with annual revenue of $1.5 trillion dollars. 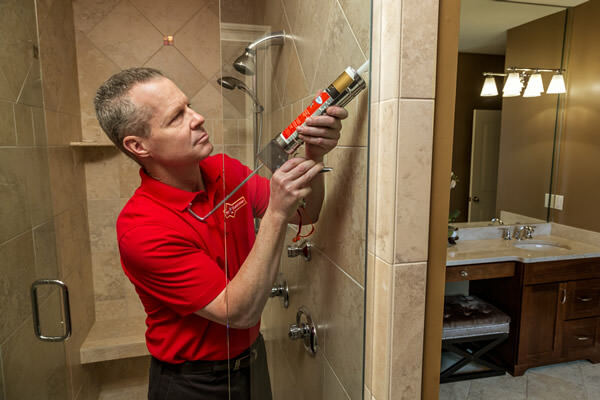 Consider becoming a business owner in a growing sector of the home service industry. Our media appearances on Good Morning America, The Oprah Winfrey Show, Fox & Friends, and the Discovery Channel have made us a nationally-validated name.